The press conferences at the LA Auto Show are taking over the car world, and Nissan got in on the action with a presentation of its own. 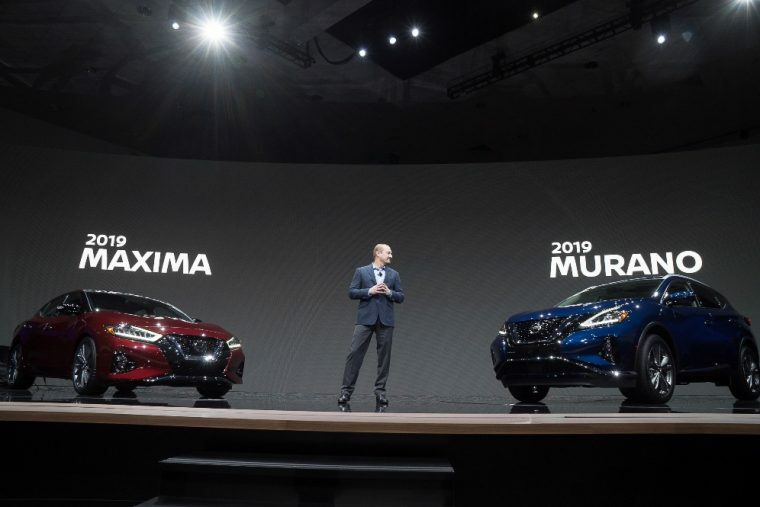 During the event, it dramatically ripped the cover off of a refreshed 2019 Nissan Maxima, which was expected. The second vehicle it brought was the 2019 Nissan Murano SUV. Both vehicles were exciting, but to be honest, we were hoping that Nissan’s second reveal at the LA Auto Show would be a new electric car. The brand did bring its Nissan Energy vision to the event, which showcases the electric ecosystem it hopes to build where the Nissan LEAF’s energy can be shared with other buildings or the grid. But still, a new EV would have been a bit more exciting than another SUV. 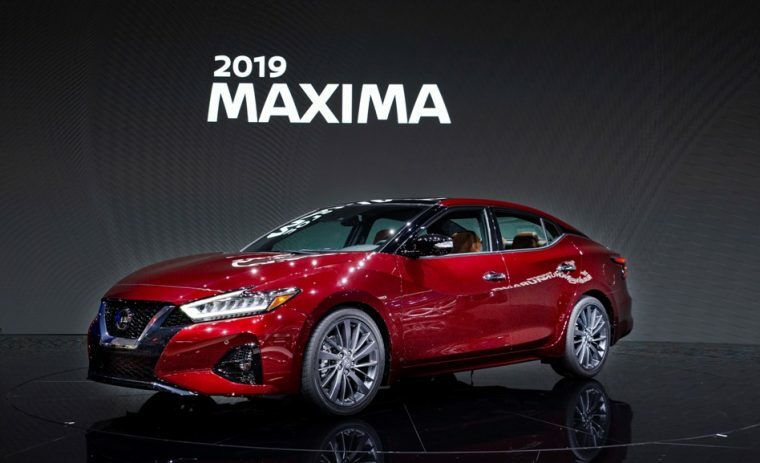 The 2019 Nissan Maxima’s most noticeable change is, of course, the exterior. The front grille gets even bigger, with a deeper V-motion flow and dramatic sculpted lines that move over the hood until they reach redesigned rear tail lamps. Designers upgraded the interior with premium materials like available diamond-quilted Rakuda Tan semi-aniline leather appointments to help the Maxima truly represent the best of the Nissan sedan lineup. 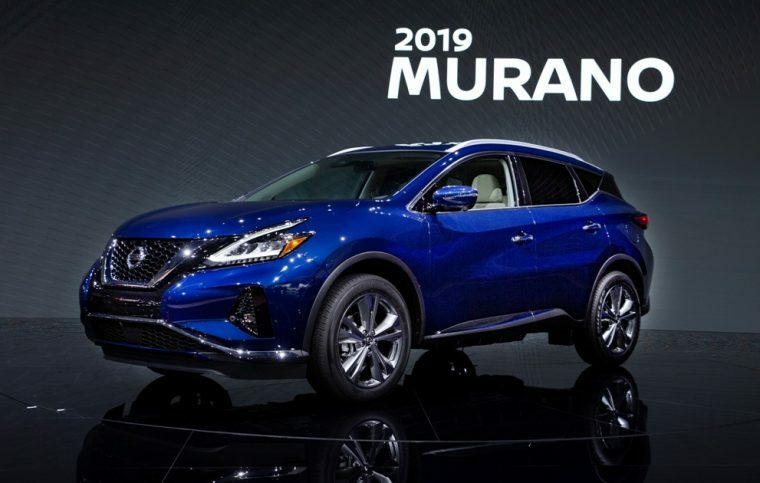 The 2019 Nissan Murano’s upgrade list includes available diamond-quilted Rakuda Tan semi-aniline leather as well as three more interior trim finish options. It also has the newly updated grille the Maxima sports. If you’re in Southern California, the LA Auto Show is open from Nov. 30-Dec. 9 for you to take a closer look.